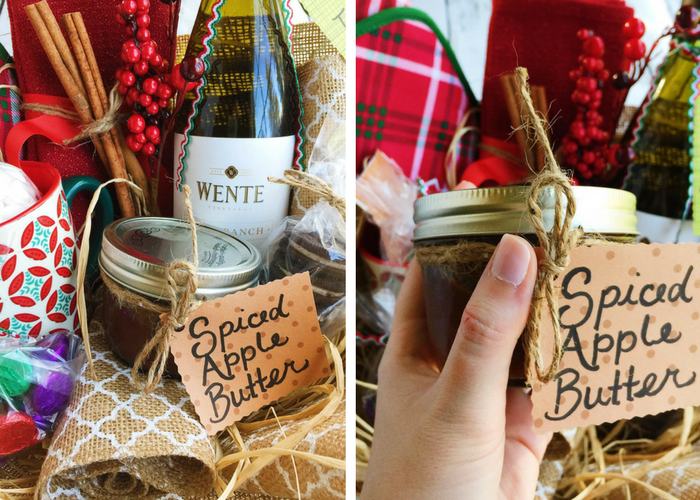 Create a gorgeous and delicious DIY holiday gift basket for foodies, filled with Wente wine, homemade slow cooker Spiced Apple Butter, and festive kitchen essentials! The holidays are here! I know that tomorrow is Thanksgiving, and I may be getting a little ahead of myself with this Christmas-themed basket. But Christmas is going to be here with a blink of an eye. I mean, I can’t believe Thanksgiving is here already! Time sure does fly after 30, doesn’t it? One of my favorite things in this world is gourmet gift baskets. My family loves and has always loved giving people gift baskets. I’m obsessed, too. I love making baskets. When my best friend was pregnant, I gave her a big ole basket filled with ‘what to expect’ books, children books, lip gloss, lotions, chocolate, pregnancy teas, and bath goodies. When my sister and brother-in-law watched my loud-mouthed Corgi for us, I gave them a basket with their favorite wine, whiskey, snacks, and chocolates. There’s a basket for everything, guys! And one of the best baskets is a holiday one. 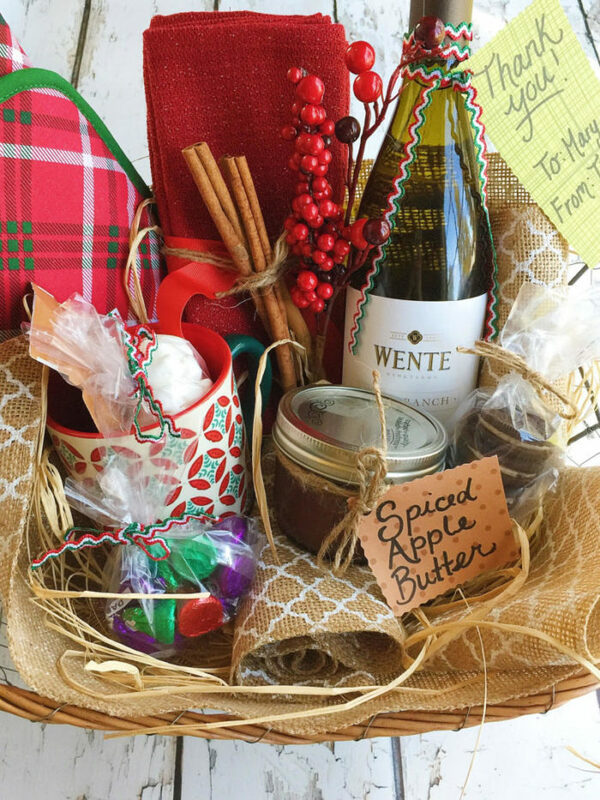 This DIY holiday gift basket for foodies is perfect for anyone who loves cooking, food, and hosting. I love to bring the host or hostess over a basket as a way to say thank you. The homemade touch is always really appreciated. I make this Spiced Apple Butter for the basket. 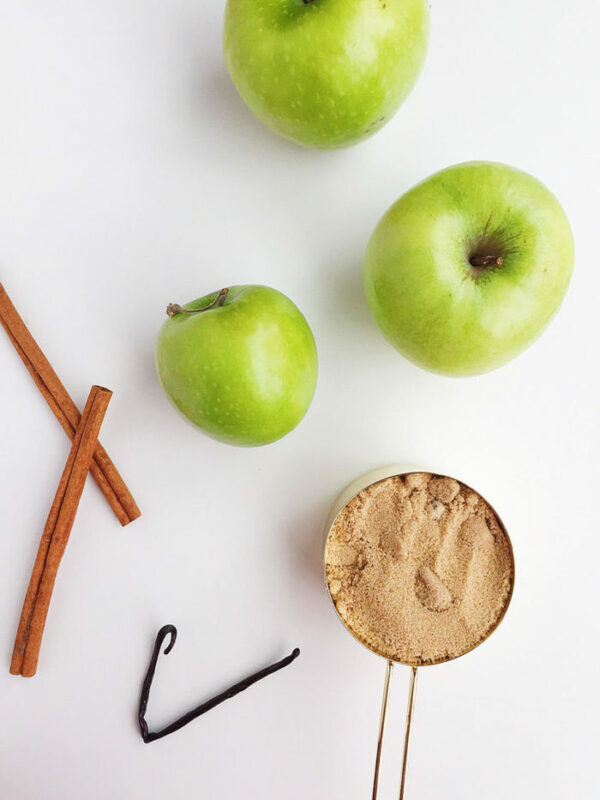 This apple butter is filled with warm spices, brown sugar, and vanilla bean. It just tastes and smells like the holidays. It’s perfect on waffles, toast, pancakes, crumpets, you name it. It also gets made in the slow cooker which makes this super easy. I would make this recipe by the gallons at a hotel I worked at during the holidays. I certainly couldn’t use a slow cooker, even if I wanted to or there was one big enough to fit 50 pounds of apples, so I appreciate how ‘set it and forget it’ this version is. How can you go wrong with gifting that to someone?! I partnered with Wente wines again to bring you some holiday cheer. You may remember Wente from our Roasted Grape Crostini with Lemon Ricotta and Thyme (which is also incredible during the holidays). Wente wines are the perfect hostess or holiday gift. They are award-winning, completely delicious, and fairly priced. So, how do I create the perfect hostess gift? 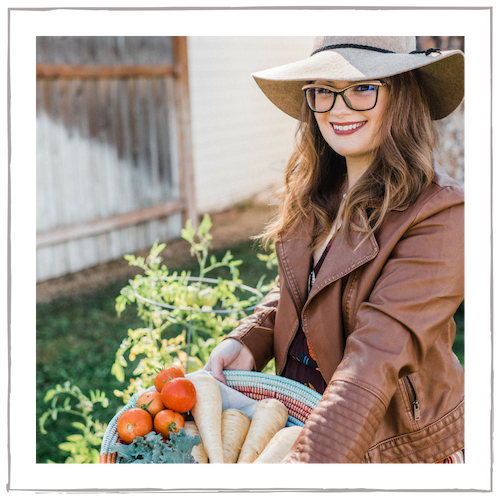 I hope you have happy holidays and get some great inspiration from this DIY holiday gift basket for foodies! 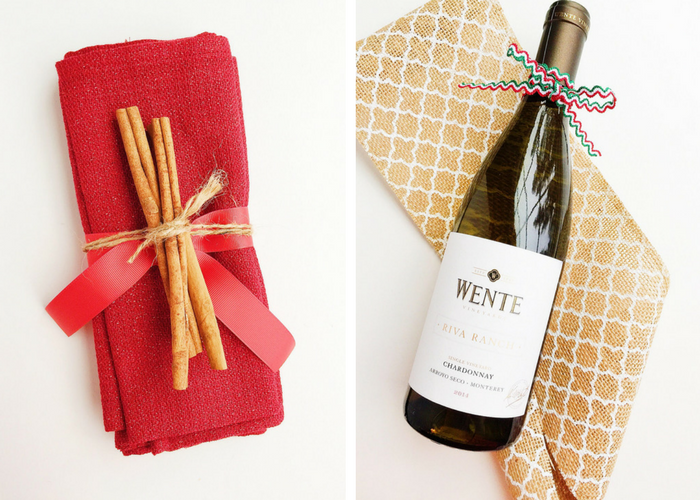 Be sure to check out Wente wines for their Holiday Gift Guide. 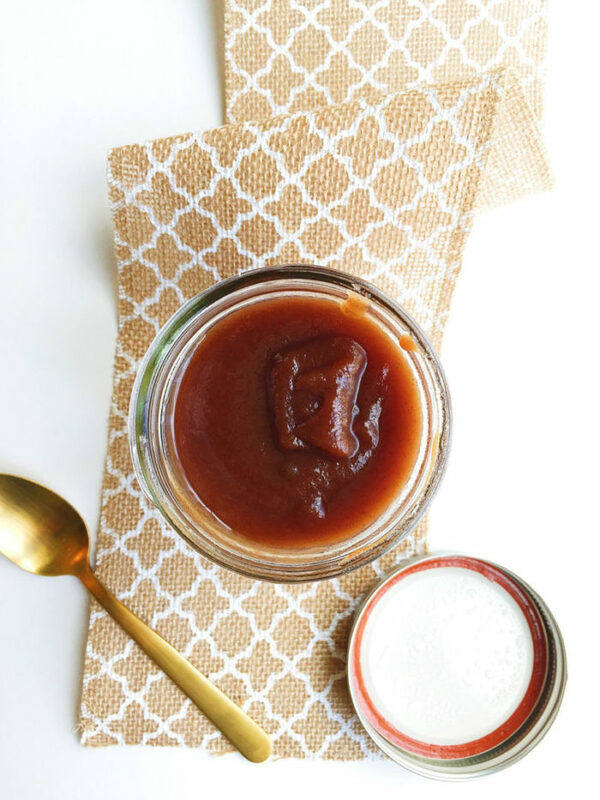 This Apple Butter is scented with warm spices and sweet vanilla bean. Cooking it in the slow cooker is easy and time-saving. Peel, core, and chop the apples into thin, small slices. In a bowl, whisk together the brown sugar, sugar, cinnamon, nutmeg, allspice, cloves, and salt. Combine all of the ingredients with the apples in the slow cooker and stir well. Slice the vanilla bean in half lengthwise, scrape out the seeds, and add the seeds along with the whole vanilla pod. Cook on high for 5 hours, stirring every hour or so. Take out the whole vanilla pod and puree the apples with an immersion blender until completely smooth. Cook another 2 hours, or until thickened to your liking. 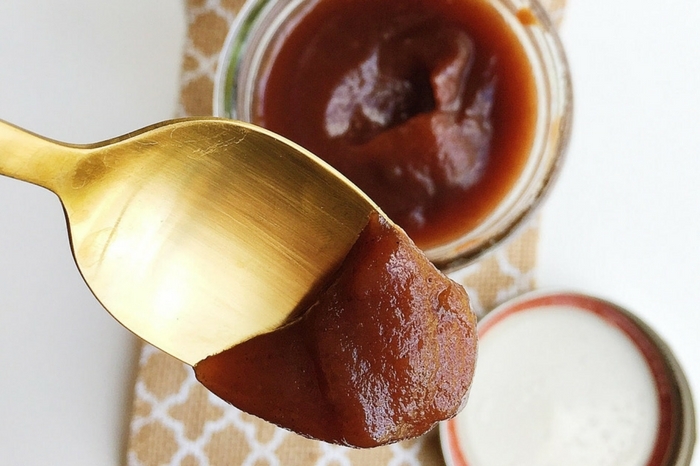 Pour the apple butter into mason jars and let cool before refrigerating. Enjoy! How long will this last in the fridge? Can you freeze it? Yup! You can definitely freeze it. It should keep in the fridge for at least two weeks. You can also can it for longer shelf life. Can you can it rather than putting it in the fridge. Yes, you can! Let me know how it goes, Brandy! Can you use regular vanilla instead of the vanilla bean? Or just omit all together? Hi Tanya, yes you can use regular vanilla instead of the bean. You can use two teaspoons of extract. Mmmmm I wish I could smell this cooking right now! So good! This is just what I needed today! 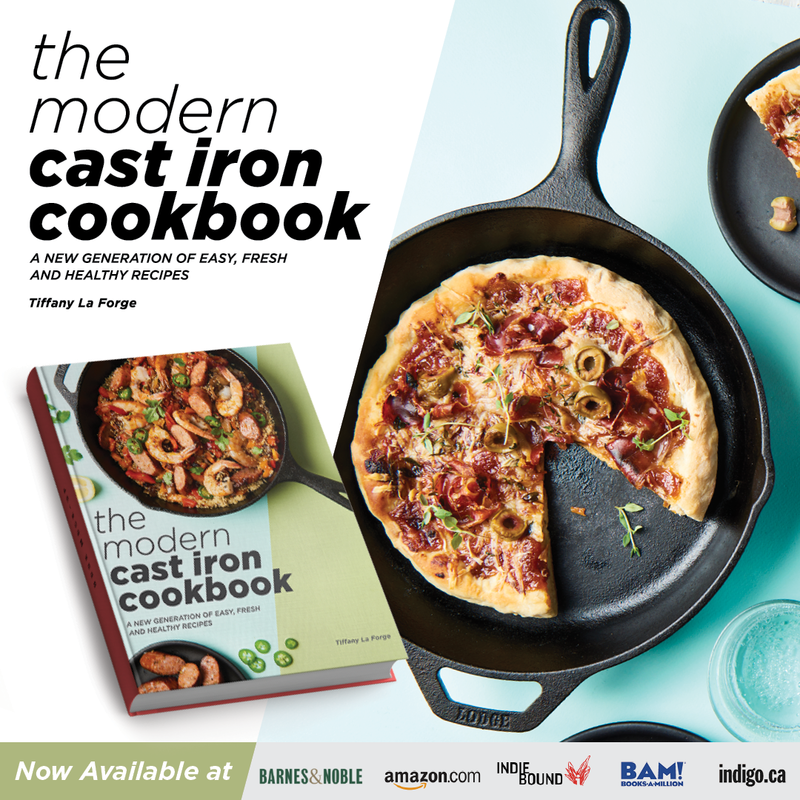 Delicious, easy and a unique Christmas gift! Thanks for sharing! I love the idea of gourmet gift baskets. I would be over the moon if someone gave me one with your lovely apple butter in it! 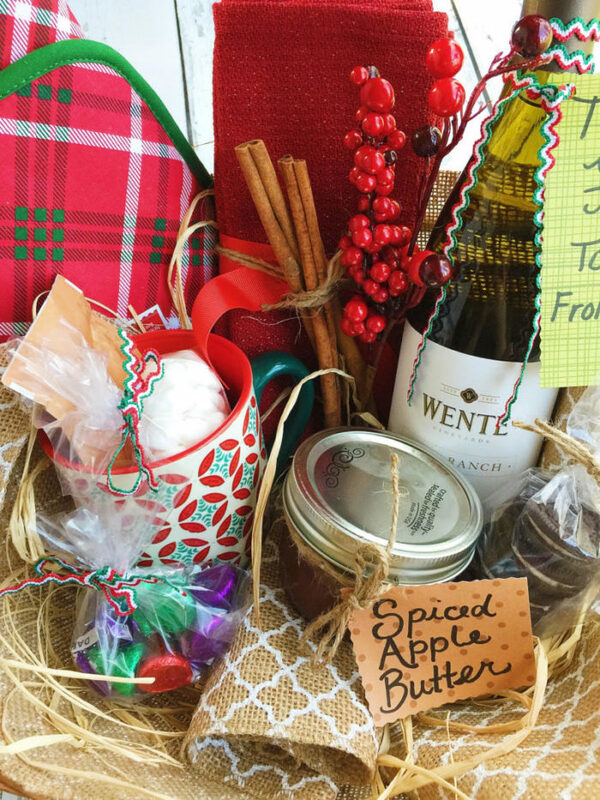 That recipe sounds delicious and I love your idea for the holiday gift basket!! Pinned and beautiful! I’ve always wanted to make apple butter! Thank you, Rebecca! I hope you love it. 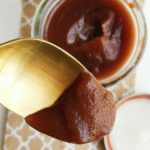 I have never had apple butter but this looks delicious! Can’t wait to try it! Thank you, Sam! Hope you do try it! What a beautiful color your apple butter has! Sounds & looks superb! A must try. OMG! 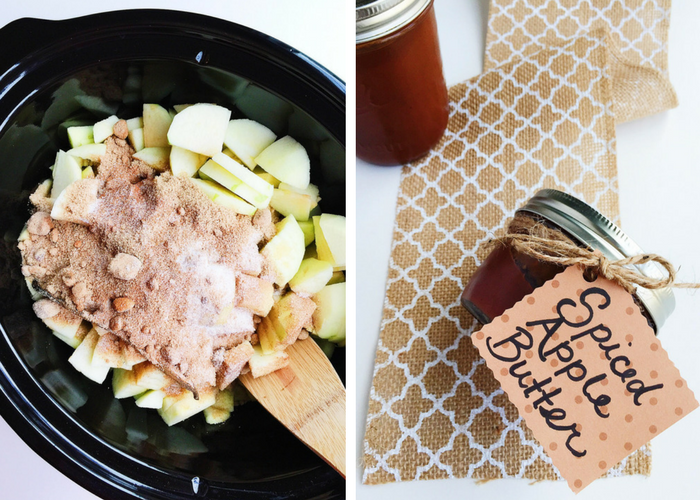 I looooove apple butter, so this is a must make for me. Thank you for sharing this amazing recipe! Looks so delish. Thank you, Elise! Hope you love it! Great gifting idea! Baskets for everyone! !